Tamil Actress Roped In For Tej | Sai Dharam Tej Next Film News Tamil Actress Roped In For Tej: Tamil actress Nivetha Pethuraj has been roped in as the second female lead in Sai Dharam Tej's next film Chitralahari. Tamil Actress Roped In For Tej:- Sai Dharam Tej is one of the talented young actors of Telugu cinema. The actor tasted half a dozen disasters in a row after which he took a break to make his comeback. He is quite cautious about his next film which has been titled Chitralahari. The movie has been launched officially recently but the regular shoot of the film is yet to commence. Kishore Tirumala is the director and Kalyani Priyadarshan has been roped in as of the heroines. The film also has scope for the second female lead and there are speculations that Ritika Singh has been finalized. 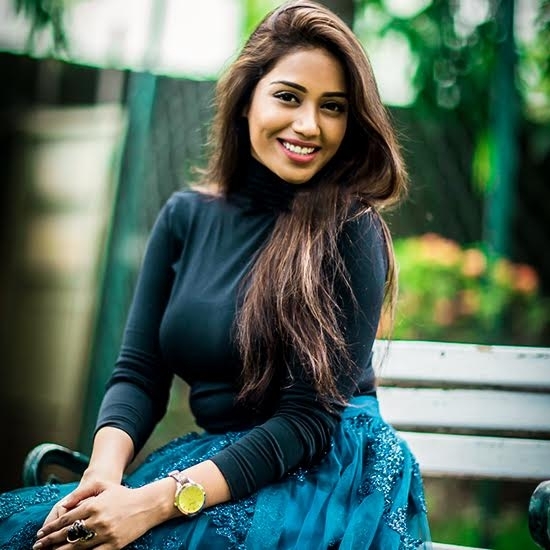 The latest update is that Tamil actress Nivetha Pethuraj has been finalized as the second female lead in Chitralahari. The regular shoot commences from December. Devi Sri Prasad is the music composer and Mythri Movie Makers are the producers. Chitralahari will hit the screens during the first half of 2019.